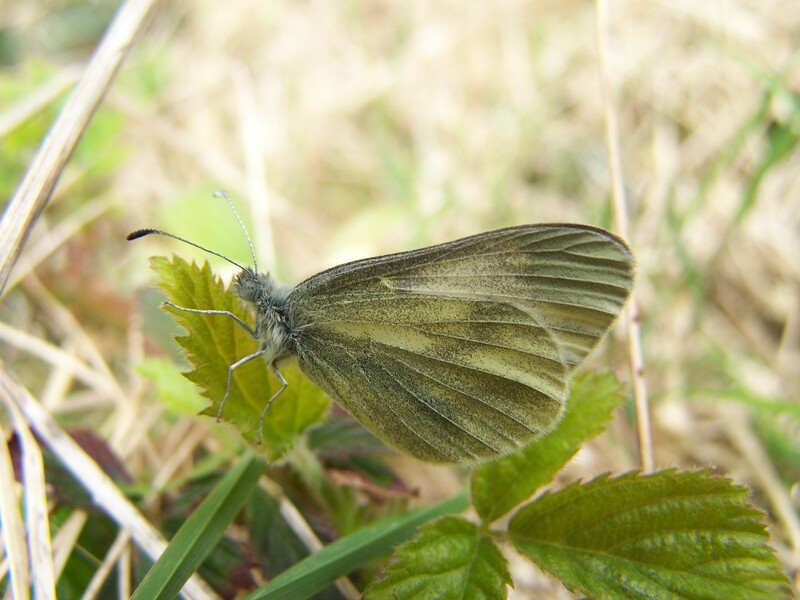 Lullybeg’s Crabtree Reserve continues to produce good numbers of butterflies well into September, despite the often disappointing weather since late July. 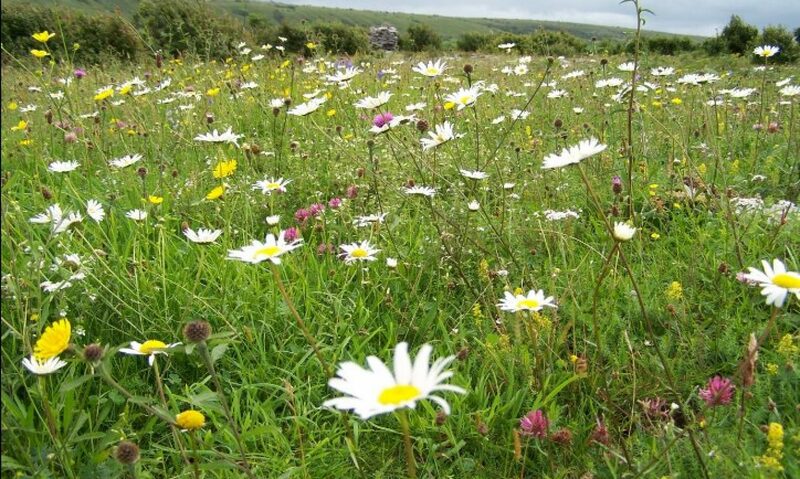 Sunday saw some stunning conditions and Red Admirals, many very recently emerged, were observed feeding on Devil’s-bit Scabious, one of Lullybeg’s best nectar sources and certainly the best autumn food source for the reserve’s butterfly, moth, bee and hoverfly populations. 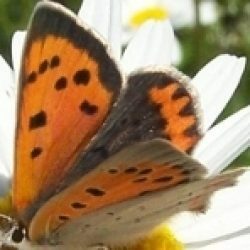 There were significantly fewer Red Admirals than earlier in the month, but this points to migration; at this time of the year, Red Admirals, after feeding up for a few days after emerging, head across the seas to breed further south where temperatures and larval food plants are more suitable. 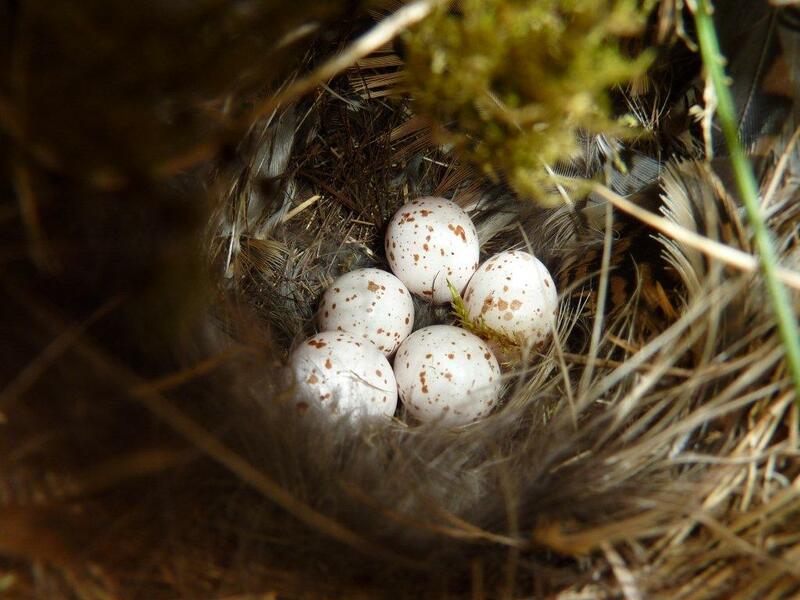 The individuals still present are mainly later emergents and will leave in their turn. 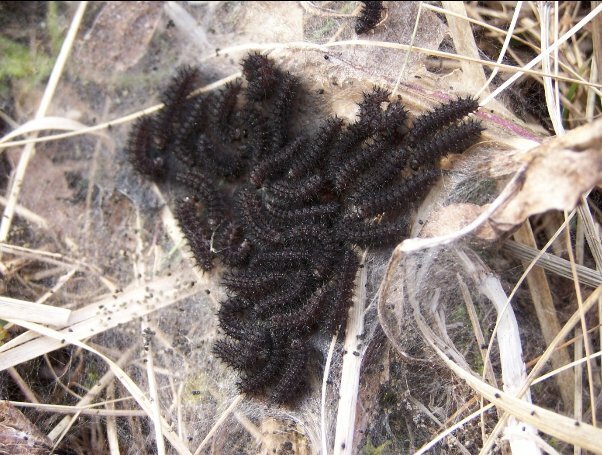 However, already their basking behaviour differs from that observed in early September. When direct sunshine was interrupted by a cloudy then, the Red Admirals continued to feed initially, but then left the flower to bask, often on the ground or low down to recover heat lost while feeding during a cloudy interval. 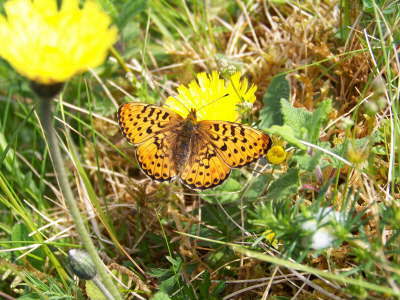 Towards the end of the month the butterflies leave the flower shortly after it clouds over to seek cover or to bask higher up, such as on a tree trunk, to catch the light when the sunshine returns, especially in the afternoon when shadows lengthen. Basking by Red Admirals on trees is often observed in late September and October; as the sun’s angle becomes lower, the butterfly basks higher up. 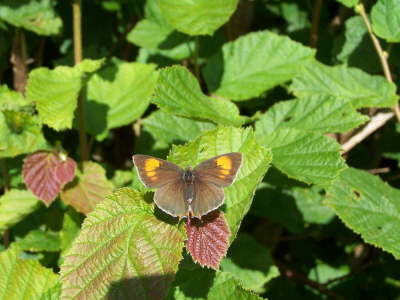 Luckily it finds food on trees that contain Common Ivy, a valuable late autumn nectar source. Humble and even unloved it may be, ivy is a banquet for insects flying late in the year. In overcast but mild conditions, Red Admirals are capable of remaining active. 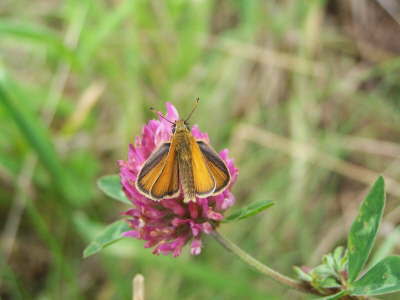 Because of this ability it can fly during mild conditions even in mid-winter. 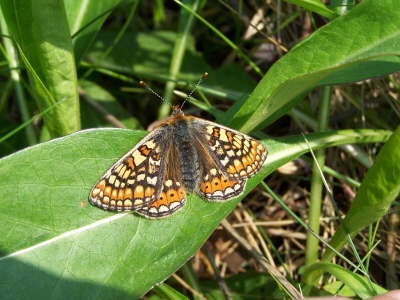 The butterfly only needs direct sunshine to maintain activity when air temperatures are cool. 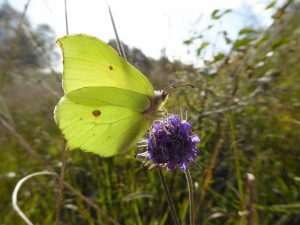 Brimstones were also on the wing, enjoying the Devil’s-bit Scabious nectar in the lovely autumn sunshine. Here the benefits of the lower autumn light can be seen; it passes through the golden male Brimstone’s wings, showing an intense purity, like holding up a jar of honey to view with the sun shining through it. 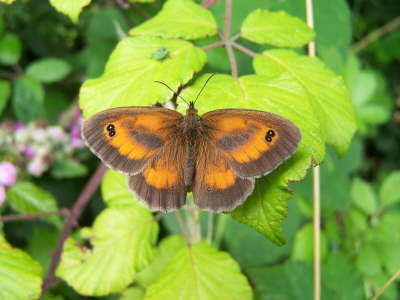 In fact, the colour of the Brimstone appears liquid, a fluid intensity that one almost expects to see leak golden light! In short, a photograph of a back-lit Brimstone is a must-have! Another busy butterfly is the Small Tortoiseshell. 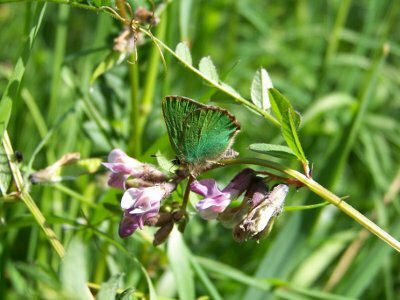 Like the Brimstone he is feeding in advance of over-wintering in its adult incarnation; unlike the Brimstone which seeks a leafy sanctuary such as that afforded by Common Ivy, Common Holy and bramble, it seeks dark, often pitch black winter quarters. 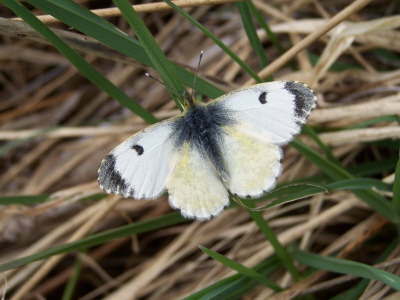 The Brimstone is more vulnerable to paralysis when the sun stops shining. 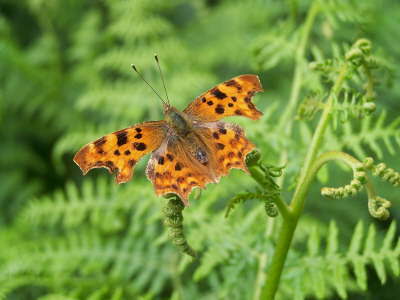 It very swiftly loses the ability to fly when direct sunshine is terminated while the Small Tortoiseshell can fly in dull but mild conditions. 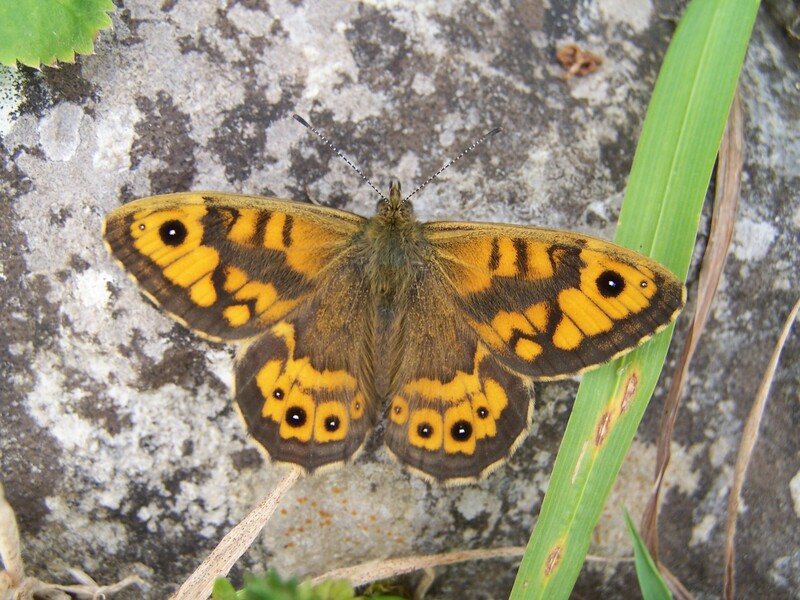 This explains the longer flight season of the Small Tortoiseshell in Ireland, and why it is found throughout the country while the Brimstone does not occur in north Leinster or Ulster. 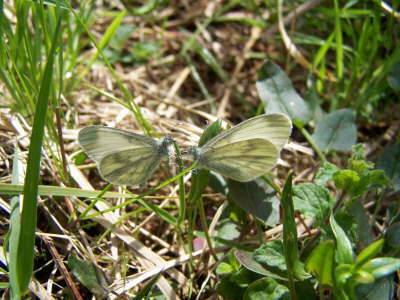 A few Green-veined Whites, representing a partial third brood put in an appearance. 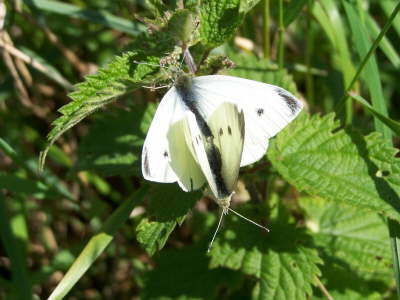 One male Green-veined White tormented a male Brimstone. 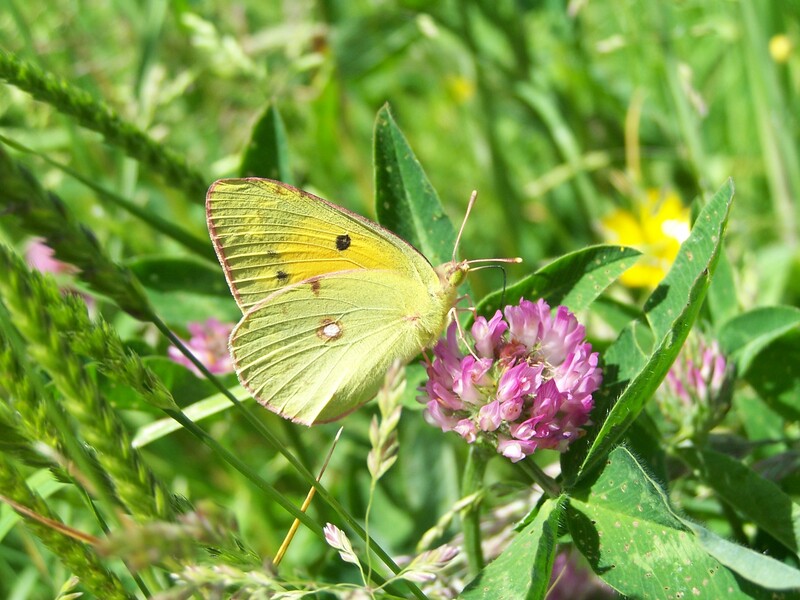 The rather annoyed Brimstone did his best to shake off the unwelcome attention by flying erratically, and by gaining height; Green-veined Whites rarely fly at tree-top level. This one did. 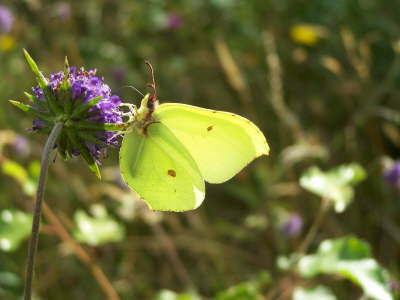 The Brimstone then tumbled downwards pursued by his amorous pest until I netted both and released one, then the other. The likely end to this scenario was avian attack and I was in an interfering mood. 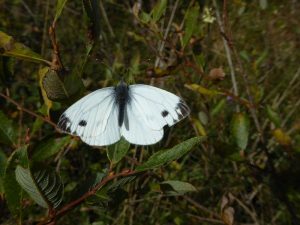 However, the male Green-veined White was fairly exhausted by his efforts, and needed a rest to bask and recover lost body heat. Both protagonists are pictured here, after the incident. Male Brimstone on Devil’bit Scabious.©J.Harding. 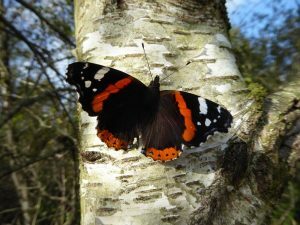 Red Admiral basking on birch trunk©J.Harding.